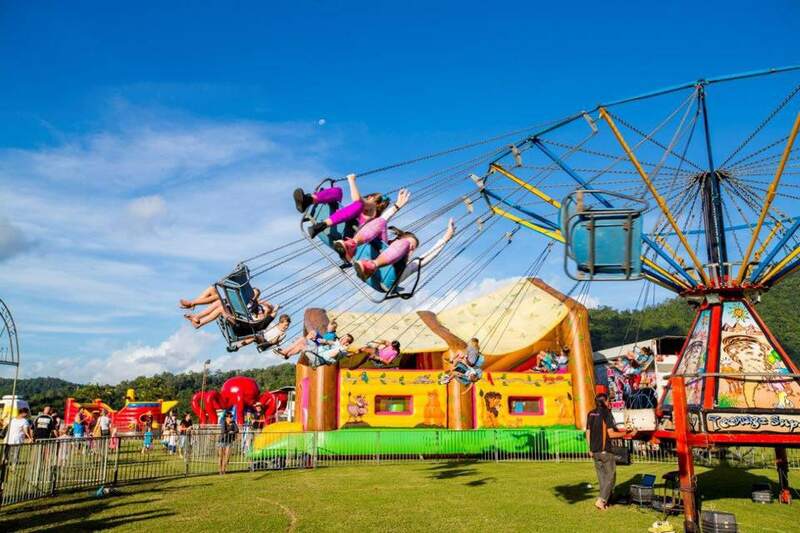 Wonder Fair Amusement is the number one choice for inflatable and ride hire for Cairns School Fete celebrations. With jumping castles, slides, mechanical rides, popcorn, fairy floss, face painting, and more, Wonder Fair Amusement can provide all that your school requires to have a fun School Fete that also maximises the funds raised from your event. If you are a member of the school P&C Association or simply assisting with School Fete organisations, call our professional team on (07) 4031 0354, SEND US AN EMAIL, or check out our range of rides and services here at WONDER FAIR AMUSEMENTS to view the details and photos of our rides.